The influence of Gogol on the artistic development of mankind is enormous and all-pervading. It is very difficult to imagine now what an extraordinary revelation his writings were for the first readers, how difficult it was for many of them to accept his vision of life, which suddenly emerged before them in grotesque, fantastic forms and characters. At the same time I am confident that no one filled better than Gogol man’s hidden need for perceiving the world in a new way, for the social and moral progress of society is inconceivable without new vision, without discovering the infinite mystery of being, which encourages us to search for the highest meaning of the existence of mankind as a whole and of the individual in particular. A longing for the ideal is one of the strongest and noblest feelings which move genuine art. It is prompted by a warm and passionate love for man, faith in his purpose and in his enormous potential. 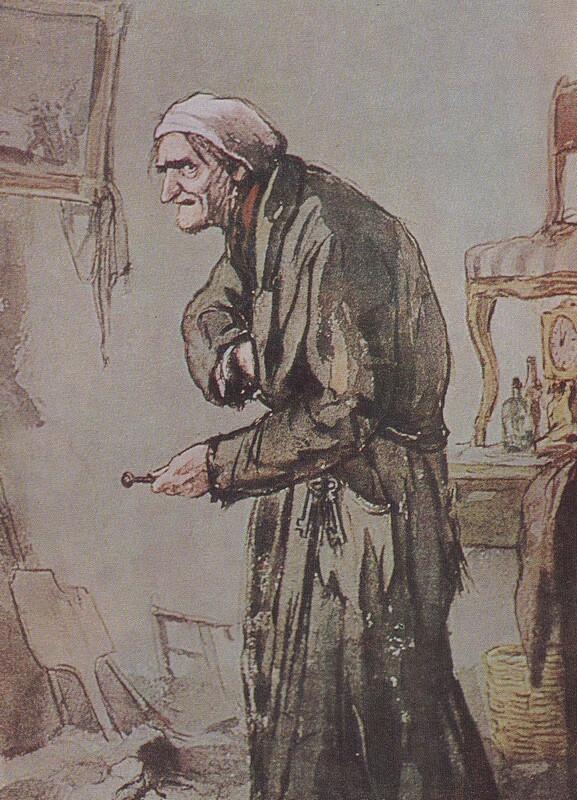 Gogol was tormented by the great injustice whereby this potential remained uncalled-for unfulfilled, buried alive, and tried to discover the cause of this. At the same time, however, as a great man and artist, he endeavored to overcome suffering and tears, trying to find a way out of gloom of the surrounding reality, and created a prototype image of the future which, as he perceived it, could and had to grow out of the fine human thoughts and feelings which he discovered in real people. Let us consider the cornerstone of Russian realism, Dead Souls. Is it not a diving feast of symbolism, of hyperbole, and an all-embracing conflagration of poetic imagination? Gogol, whose realism I would describe as magic, hypnotizes the reader, compelling him to believe in the breath-taking, fantastic and allegorical image of the “troika flying like a bird”. The question arises here: what should we believe in, the reality of fantasy? No. We should believe in fantastic reality, the reality of ideas, thoughts and emotions that he embodied in living, specific characters, in an integral presentation of a picture of the world, aspiring to show it in its completeness and infinity. What is one of the main lessons Gogol taught us? A true writer creates or discovers a new artistic reality on the basis of his personal and mankind’s spiritual experience-philosophical, moral, and aesthetic, using all the necessary artistic techniques accessible to him. Gogol’s consonance with the present epoch, and his influence on modern literature, are quite apparent. The fantastic is a metaphor of life permitting one to see it from a new and unexpected angle. Gogol is like lightning illumining life. The light of his creative work is immortal. What can I, a knownothing can add except copying above tribute.